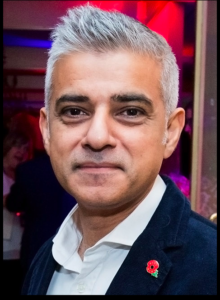 The spirited Mayor’s announcement about cycling in London during the course of the progressing 5 years peaks to nearly double what his predecessor as Mayor of London, Boris Johnson, considered and implemented for infrastructure, etc. Oh yes, this sounds like a mayor who gets it. Getting around by bicycle beats slow-moving traffic found in most cities. Ever notice cyclists grooving and zipping around you as you sit there or move like a snail during rush hour. Or late at night, while walking, when the streets are more open — “Whizz. There she goes down the street like lightning.” They sometimes look like flying bicyclists. This new cycling budget, which will help achieve the target of 1.5 million cycle journeys per day by 2025/26, includes the completion of phase two of the North-South Cycle Superhighway from Farringdon to Kings Cross, which will begin construction next year. It also includes the extension of the East-West Cycle Superhighway from Lancaster Gate and works to deliver Cycle Superhighway 11 from Swiss Cottage to the West End, which the Mayor has given his endorsement for and next steps will be announced imminently. The Business Plan also confirms funding for two new Cycle Superhighways. Consultations will begin next year on Cycle Superhighway 4 from Tower Bridge to Greenwich and Cycle Superhighway 9 from Olympia towards Hounslow, with each route also tackling a number of traffic-dominated junctions. These new routes will open up even more of southeast and west London to cycling. 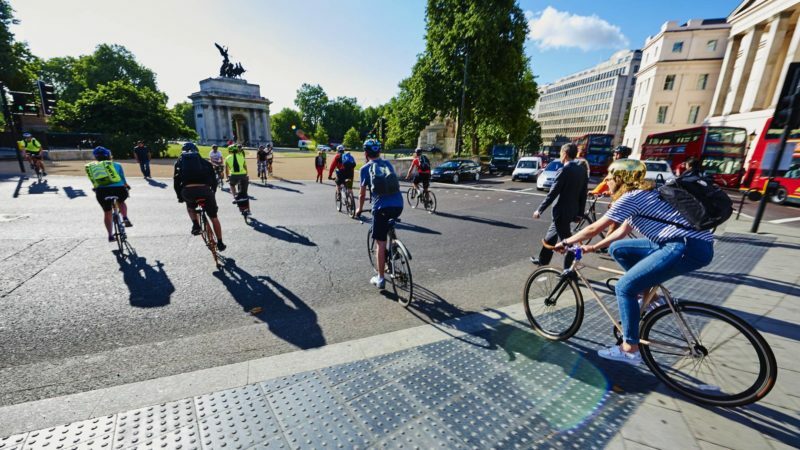 The gaps in cycle routes left by the previous administration will also be looked into to make sure they usefully connect with each other, particularly in central London. Working with London boroughs, the three Mini-Hollands in Enfield, Kingston, and Waltham Forest and at least 20 more Quietway routes will be planned or rolled-out, making cycling safer and easier in different parts of London including Hammersmith, Finsbury Park, Croydon, and Barking. Back in the US, we are seeing anti-environment figures being appointed for roles meant for guardians of the environment. It can feel like we environmental types are lost in the twilight zone or worse. Only conscientious, emotionally intelligent, knowledgeable, environmentally sound people should arrive in those types of positions.